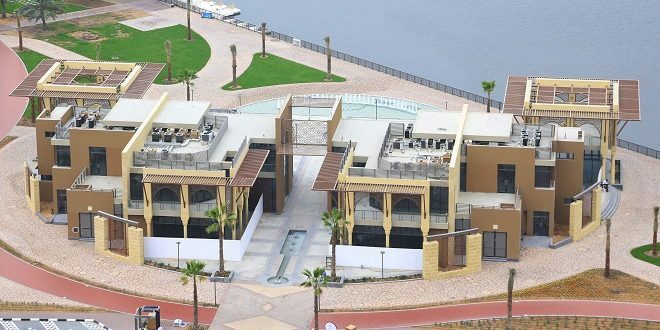 Al Majaz Waterfront has announced that eight new restaurants and cafés will be opened later in the year in conjunction with the completion of the extension’s second phase and an increase in the number of parking lots to manage the increased capacity. 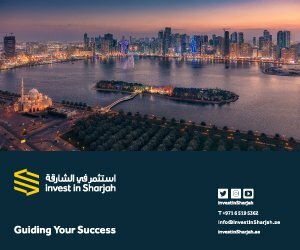 The new extension includes the opening of new Arabic and international outlets, some of which will open in Sharjah for the first time, but all of them providing a variety of premium hospitality services, and sharing an excellent reputation in the UAE and across the region. 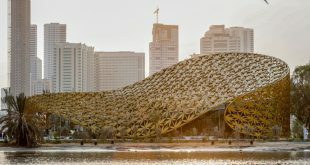 The new restaurants will promote Al Majaz Waterfront’s unique setting even further and provide visitors with high-end experiences in hospitality, tourism and leisure. 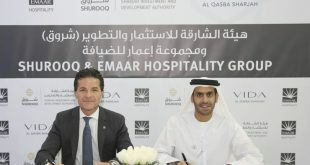 The list of the new restaurants includes Emirati ‘Al Fanar Restaurant & Café’, Lebanese ‘Levantine Restaurant’, Indian ‘Ushna Restaurant’ and Iranian ‘Anar Restaurant’. The cafés include the genuine Italian coffee bar tradition of ‘Illy Caffè’, ‘Amorino Gelato’ Ice-cream and Coffee shop, ‘Al Rawi’ library café – a literary and cultural café with many branches in the region, although this will be the first in the UAE, and a ‘Dunkin’ Donuts’ franchise. 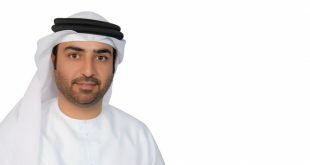 “Al Majaz Waterfront has become one of the leading tourist and leisure attractions in Sharjah, differentiating itself by providing premium and luxury services and facilities, particularly hospitality.” said Ahmed Obaid Al Qaseer, COO of Sharjah Investment and Development Authority (Shurooq). “The selection of regional and international restaurants and cafés perfectly aligns with our strategy of increasing the number of visitors to Al Majaz Waterfront through increasing the number of their options. People of all nationalities visit the attraction, and this development caters to different tastes and preferences while achieving the highest levels of customer satisfaction,” he said. 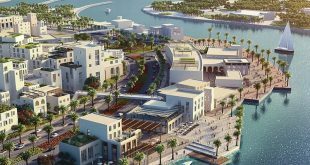 The new restaurants and cafés will diversify the tourism and hospitality product at Al Majaz Waterfront, and at the same time will link the new extension to the main area. Signs that indicate the position of all restaurants and cafés will be installed across Al Majaz Waterfront. The AED 35 million new extension of Al Majaz Waterfront increases the attraction’s total area to 53,000 square metres, and increases the length of its jogging track to 825 metres. The extension will also increase the size of the Sharjah Fountain, adding 165 parking lots to accommodate the needs of the park’s increasing number of visitors, as well as adding a number of self-service parking lots. Al Majaz Waterfront hosts a variety of artistic and entertainment activities throughout the year, including film screenings, stage shows, touring performances and firework displays to commemorate national days and festivities, in addition to artistic events held at Maraya Art Centre which represents a platform for regional and international artistic projects.